After having your breakfast in the morning, leave for Shimla. Drive towards Shimla which is around 40 kms from Chail. 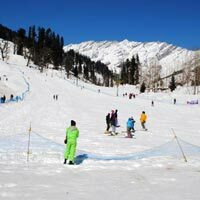 Known as the "Queen of Hills", Shimla is an alluring holiday destination. The place is truly blessed by nature and has much to offer to all the tourists, right from the spectacular views of the Himalayas to captivating attractions. So, once you reach this beautiful hill station, check-in to the hotel and freshen up. Go out for sightseeing at the different attractions of this place. 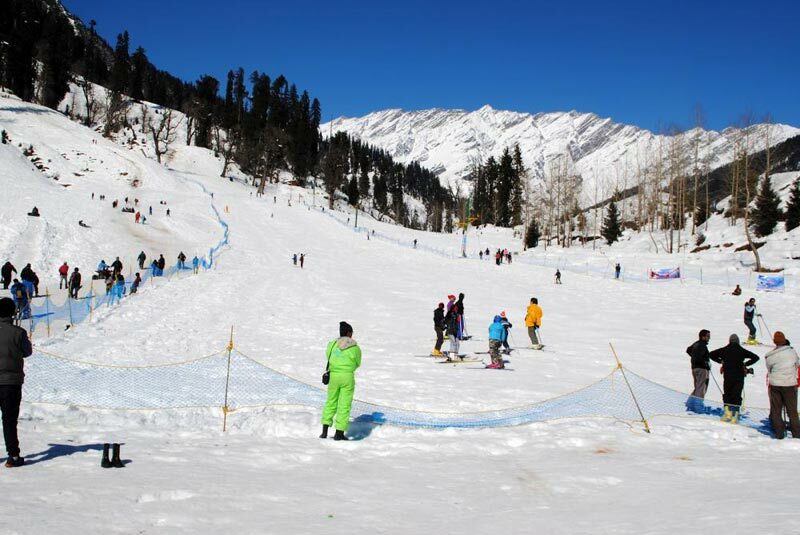 You can start with Christ church Shimla .Which is a famous tourist attraction and then continue with Vice regal Lodge, and Jakhu Temple etc. In the evening, you can roam around the mall road and shop at the local shopping centers. Later, return to the hotel. Stay overnight at the hotel.